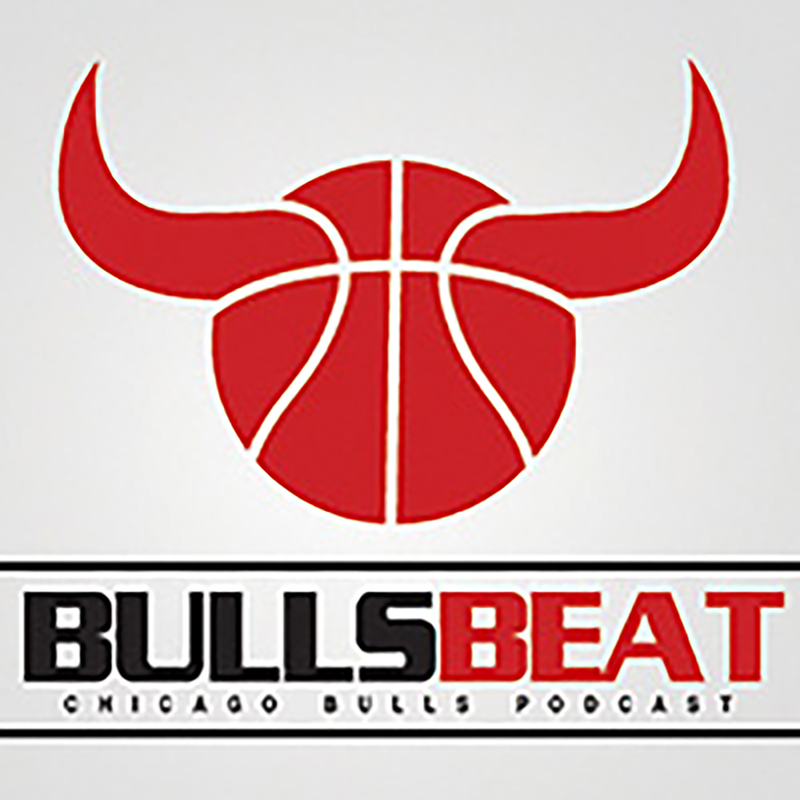 Bulls Beat #379 – Deadline dud? The Chicago Bulls made just minor moves at the deadline and kept Robin Lopez which puts the tank in jeopardy. I also discuss Zach LaVine’s tremendous game against the Timberwolves and how I see the rest of the season playing out.